In Space Month is FINALLY here on Second Class Cinema! But you all should have heard this in our April 1st episode. Sorry about that. 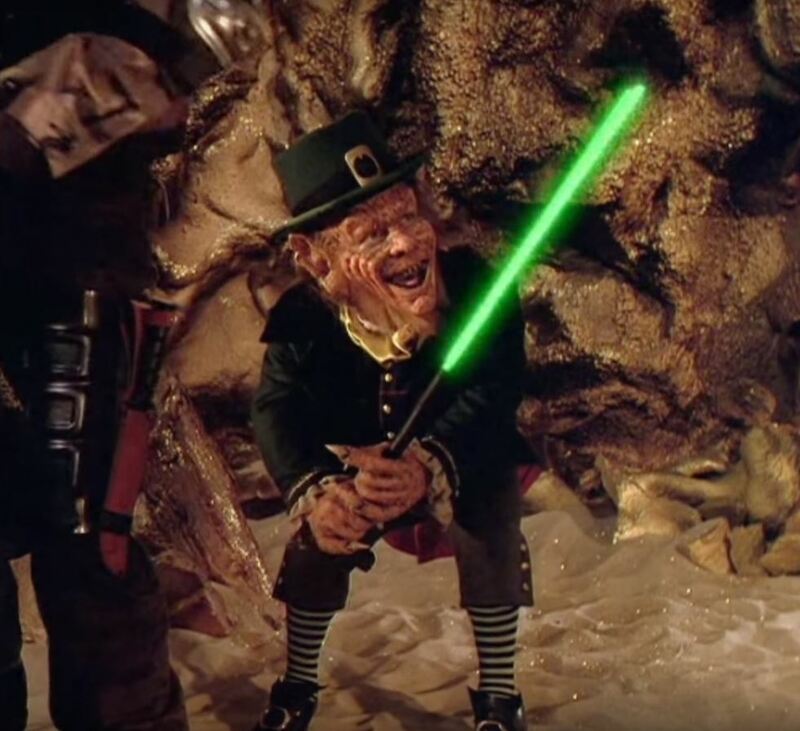 We kick it off with Brittany's pick, Leprechaun 4: In Space! The rules of In Space Month are easy, we have to pick a movie that takes it franchise in to outer space. We were surprised to find out how little this actually happened but it happened enough for us to notice, so that's a problem. Special Guest Taryn came on to discuss this movie with us.